Centennial villages like La Alberca, intact nature, captivating landscapes. The Natural Park of the Sierra de Francia-Batuecas hides many wonders, as the whole region of Salamanca. As you cross the vast plains of Castile and Leon, between Valladolid and Salamanca there is not the slightest hint that a landscape of breath-taking beauty is just over the horizon… However, once you get to the province of Salamanca, if you turn towards portugal or towards the sierra, the fields of cereal change into vast meadows where the holm oaks provide both shade and sustenance to the livestock: This is the “Campo Charro”: A paradise for the bulls and iberian pigs which the region is famed for. A whole book would be required to do justice to its diversity and complexity. To begin with its geographical complexity: From the Peña de Francia at 1723 metres to the river Alagón at 500, passing through hidden valleys and sheer mountains which make you feel tiny. 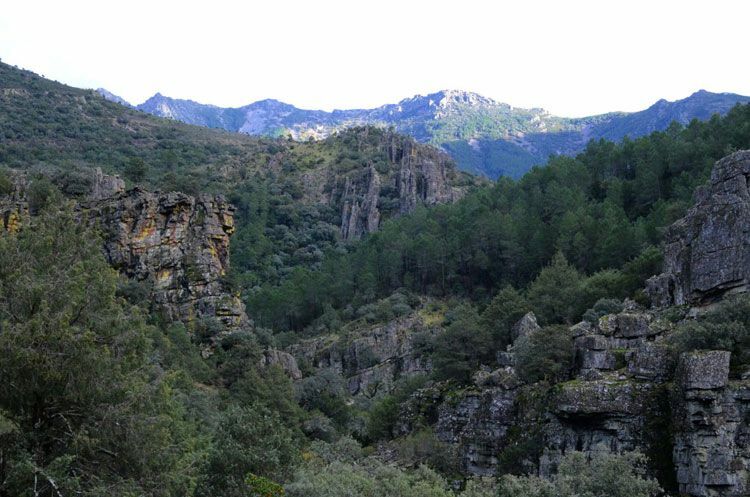 The diversity of climate and vegetation together with the unusual relief mean that the Sierra de Francia has many different faces within only a few kilometres. We might pass from a mediterranean climate on the low mountains, where brushwood is prevalent, to an atlantic climate with oaks, ashes and chestnut trees. This is where the vineyards and cherry orchards can be found, any further would be unwise because the possible freezing temperatures late in the season would put the ripening and collection of the fruit at risk. Invasions, wars and religious persecution provide the explanations for the variety in the people, the customs ans the folklore of the sierra. The islamic, jewish and christian cultures have become fused through a strange alchemy which is reflected in the farming and irrigation techniques, in the architecture and urban development and in the unique character of the people. French origins can also be traced to the re-population of the region by groups of french, following the reconquest from the moors. This is the most probable explanation of the Word France in so many of the place names (Sierra de Francia, Peña de Francia, Río Francia, Nava de Francia…) as well as the obviously french surnames such as Gascón (Gascogne) o Martín. The beauty of its towns: La Alberca is the most well-known and touristic of the villages which have been declared historic-artistic monuments, however the others are no less authentic or beautiful for lack of this recognition. Miranda del Castañar, a fortified village around its castle, Mogarraz with its mysterious religious inscriptions above the doors of its houses, San martín del Castañar and the remains of its castle, Sequeros and Villanueva del Conde… All of them are well-worth a visit. 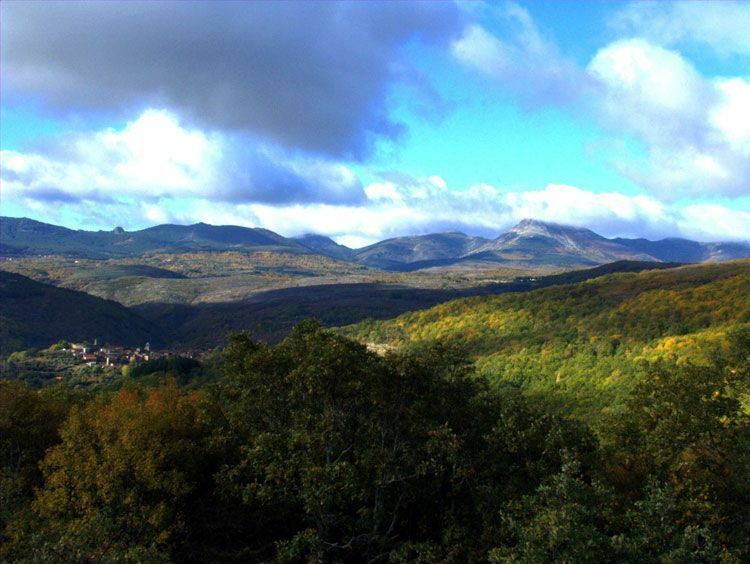 The Sierra de France was declared a Biosphere Reserve by UNESCO in 2007. 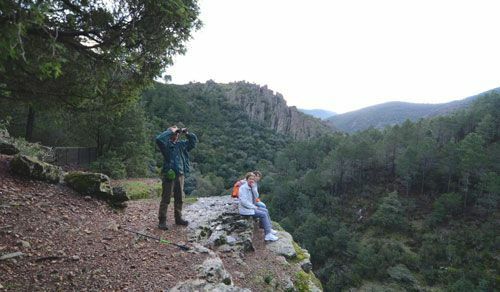 Now the park makes up a large part of the Sierra de Francia and provides a haven for protected species such as the linx, the wolf, the mountain goat, the royal eagle, the vulture or the black stork. But the jewel in the crown is without doubt the wild, craggy ravine which many have considered an earthly paradise: Las Batuecas. The numerous caverns with cave paintings to be seen along the way provide evidence that a genesis occurred in this place. It’s not for nothing that monks chose the entrance to this valley as the place to set up home and they also built hermitages over the mountain to meditate and be nearer to the creator. SALAMANCA VIRTUAL VISITE. A tour of the monumental Salamanca like you’re there !!! Within a radius of 150 km. A number of day excursions can be planned. Las Hurdes: he extreme poverty of these villages near Las Batuecas meant that up until the middle of the 20th century the living conditions had changed very little from the middle ages. 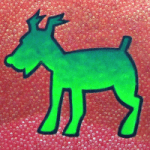 Luis Buñuel’s famous documentary “land without bread” which has given rise to so much debate, was set in this region. 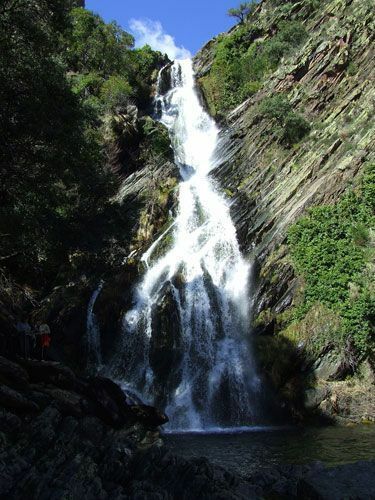 We highlight a waterfall near Pinofranqueado: El Chorrituelo de Ovejuela. Ciudad Rodrigo and Almeida: Two fortified cities on either side of the border with Portugal which was the scene of bloody battles during the Napoleonic Wars. Sierra de Béjar: Higher than the Sierra de Francia, the small ski resort “La Covatilla” can be found here. 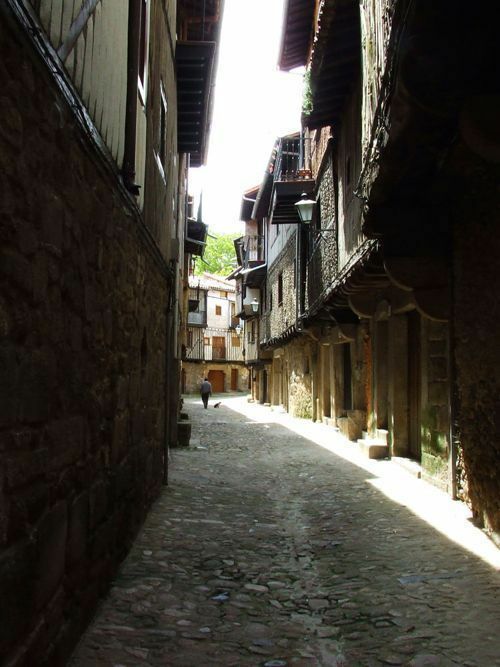 Candelario is a village of great architectural interest. Sierra de Gata: Beyond Hurdes and bordering Portugal is this beautiful region whose old villages and natural pools have nothing to envy to our mountains. We loved Robledillo de Gata. 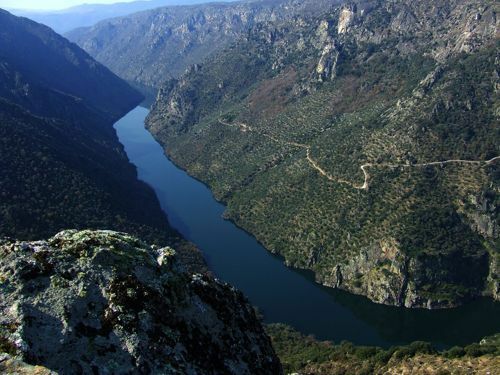 Las Arribes: An amazing canyon where the river Duero forms the border between Portugal and Spain. 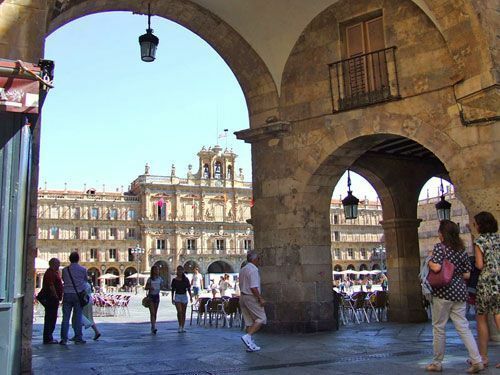 Book online your accommodation in Salamanca, you will not regret it!